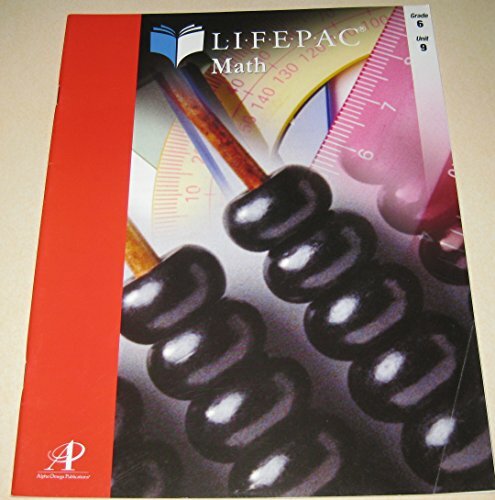 Teaching your sixth grader charts and graphs is easy with the Lifepac 6th Grade Math Unit 9 Worktext! This captivating, print-based consumable is filled with easy-to-understand lessons on a variety of important math topics including charts, graphs, geometric symbols and more. Tests are included.